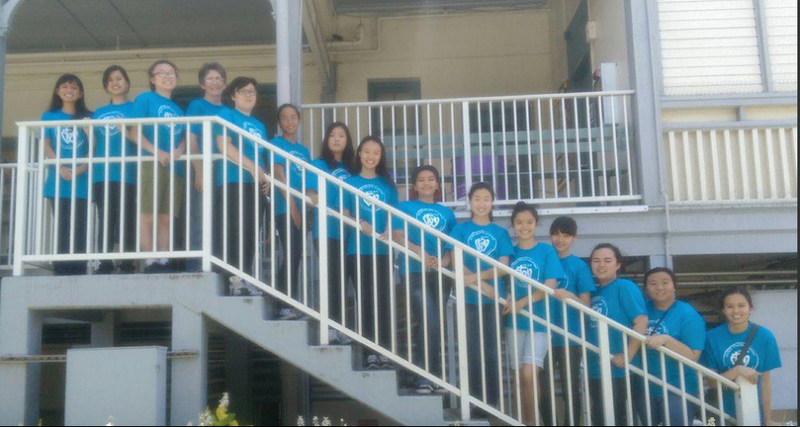 The Mu Kappa math club competed in the seventh and final Oahu Math League (OML) competition hosted by the Academy. Over 400 students represented 28 varsity and 22 junior varsity OML teams on Apr. 11. The competition consisted of six classified events and one team event. The classified events included probability in Algebra II, surface areas and volumes of solids in geometry, radical operations in Algebra I, vectors and rational functions in Analytic Geometry, equations with decimals and percents in Algebra I, and arithmetic, geometric sequences and series in Algebra II. Sophomore Hudson Jones, seniors Victoria Lee and Mary Kay Zhang, juniors Nicole Banda, Madeline Dezee, Shajaira Fiesta, Ye Ri Ha, Samantha Lee and Sylvia Nguyen participated in the competition on the varsity team. The junior varsity team included sophomore Christina Chen and freshmen Katherine Christian, Ji Yeon Chun, Kalei Cruz, Julia Oehlers and Mindy Thai. More than 30 Academy students volunteered for the meet, setting up testing rooms, serving as runners for the proctors, managing the student and coaches’ lounges, and helping with the job of campus cleanup. 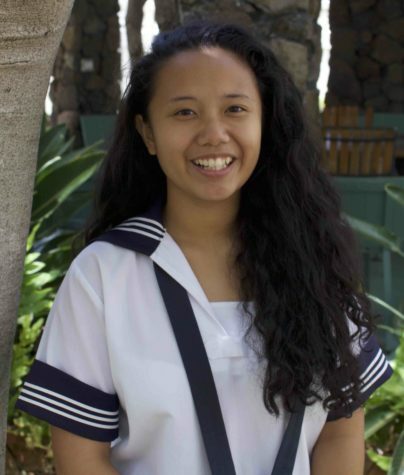 Iolani School took first, Punahou second and Kamehameha third in the Leibniz Division. 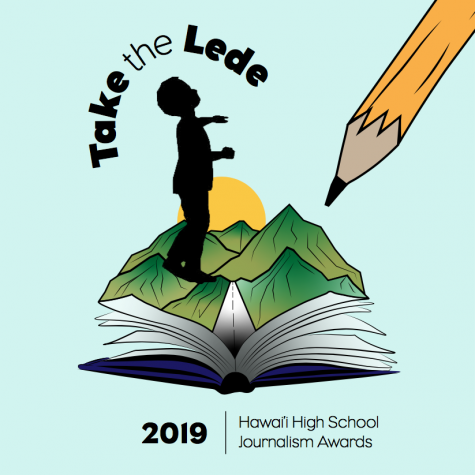 In the Newton Division, Waiakea High School placed first, St. Louis second and Kamehameha third. The junior varsity first place winner was Iolani while McKinley and Punahou tied for second. Math club adviser Deborah Kula appreciates the event being well managed. “A highly cerebral day was enjoyed by all who participated as volunteers and competitors,” she said.